Buffalo beware: the Montana legislature is still in session. HB 332, a bill to prevent the reintroduction of buffalo as wildlife in Montana, has passed and will soon be delivered to the Governor. Please contact Governor Bullock and ask him to veto HB 332. Please do not pass HB 332. Oppose the sponsor’s attempt to grant a board of county commissioners veto power to stop the reintroduction of buffalo as a wildlife species in Montana. Montana is a public trustee for all wildlife species. This duty should not be diminished by the Montana Legislature and, in the case of reintroducing wild buffalo, unlawfully delegated to a board of county commissioners. 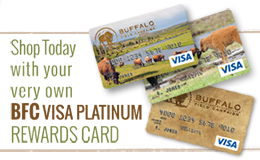 70% of 400 registered Montana voters polled by Moore Information in 2011 (PDF) support restoring wild buffalo on the Charles M. Russell National Wildlife Refuge. Nearly eight in ten of 500 registered Montana voters polled by Tulchin Research in 2015 (PDF) support restoring wild buffalo populations on public lands (76% support) and on tribal lands (78% support). 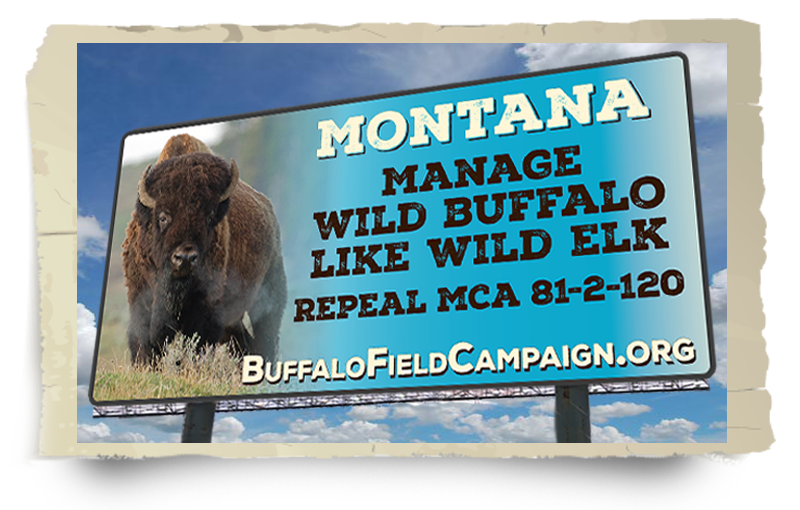 By a vast majority, Montanan’s favor (72% support) wild buffalo being managed like deer, elk and other wildlife. Join the herd! Let your voice be heard in the Montana Legislature!